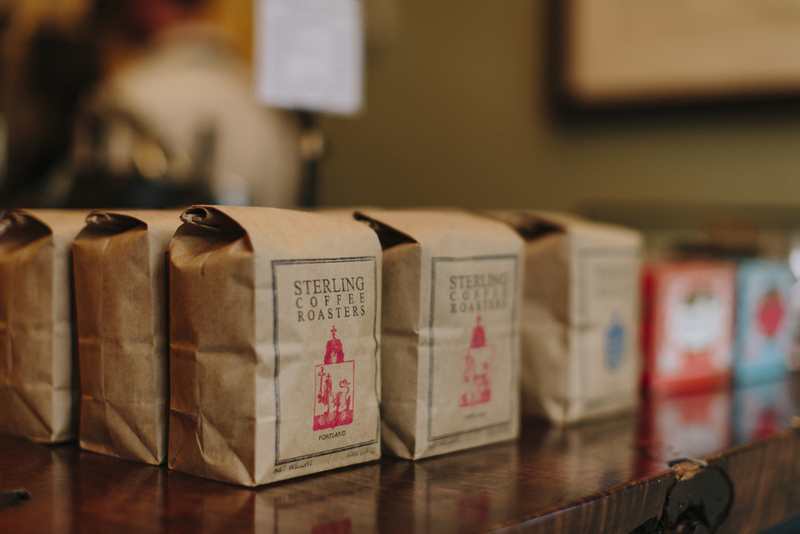 Sterling Proper is a beautiful little coffee shop where I met a chef and a man who was losing his hair. Oh, and I drank some really good coffee. Measuring in at 280 sq ft, it’s one of the smallest cafe’s I’ve been to, but works perfectly for it’s size. 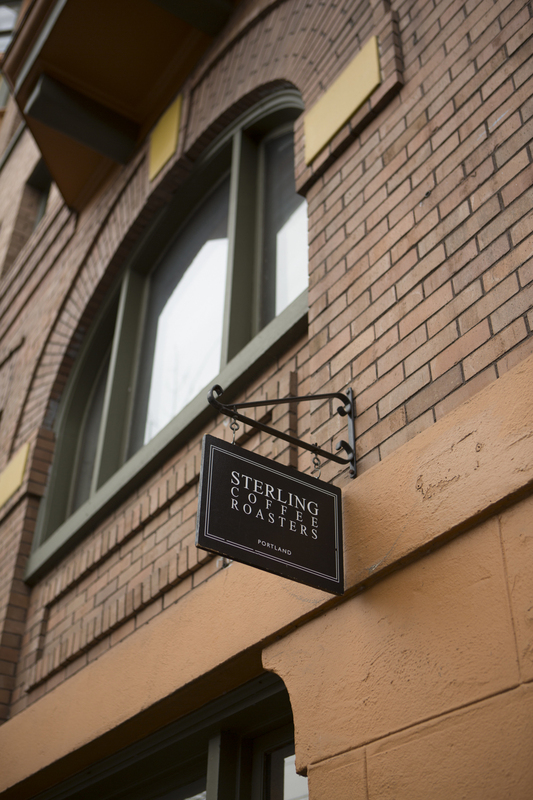 The owners, Aric and Adam, opened the doors on Sterling Proper on Valentines Day 2010. 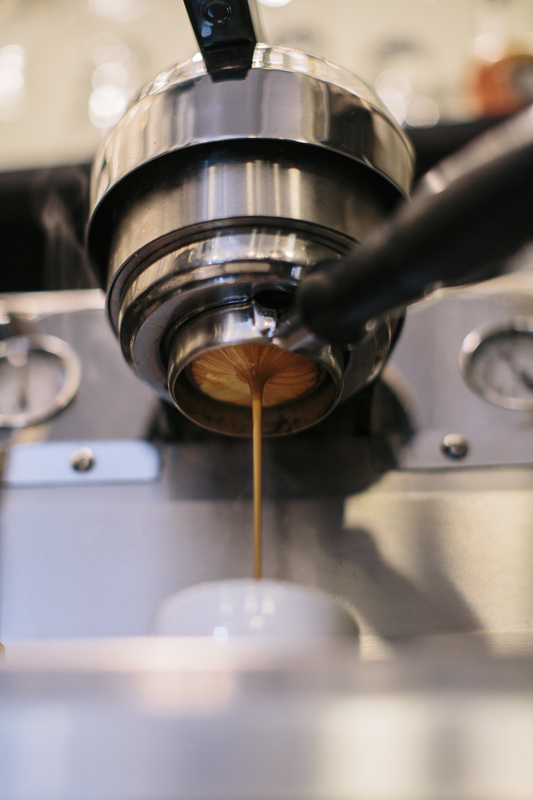 But before opening, they operated as Sterling Coffee Roasters for five years. They also have another location, Coffeehouse Northwest but I wasn’t able to make it there during my visit. 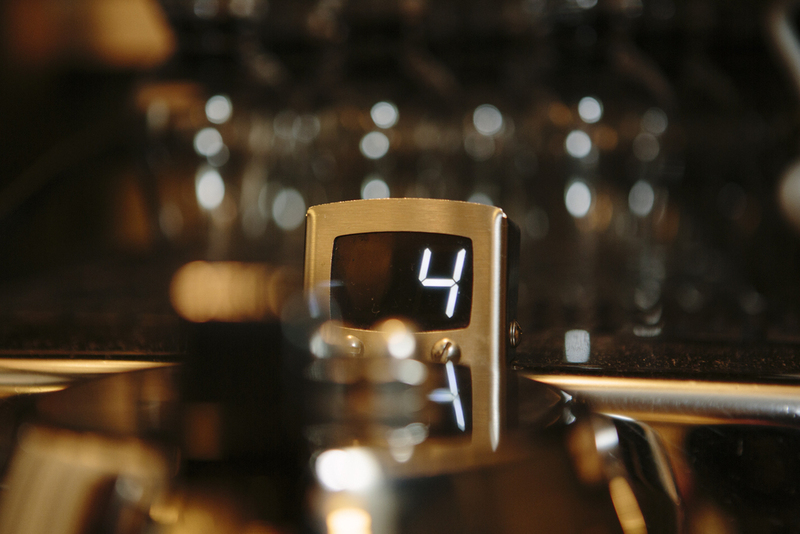 I had a great time during the shoot with the baristas behind the bar. 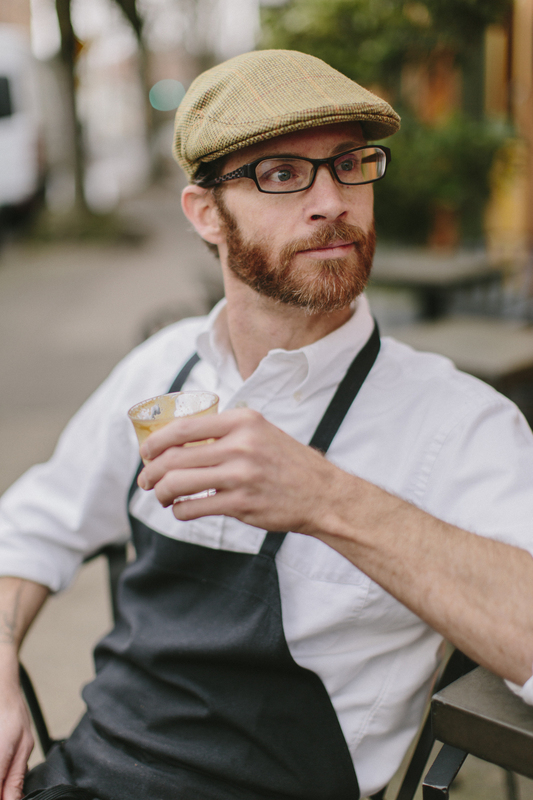 Meredith Jones is a recent PDX transplant and according to one of the owners, Mr Ray Penrod is a freakin’ coffee scientist. While I was there I met Ryan Roadhouse, a well known Japanese cuisine chef in Portland. 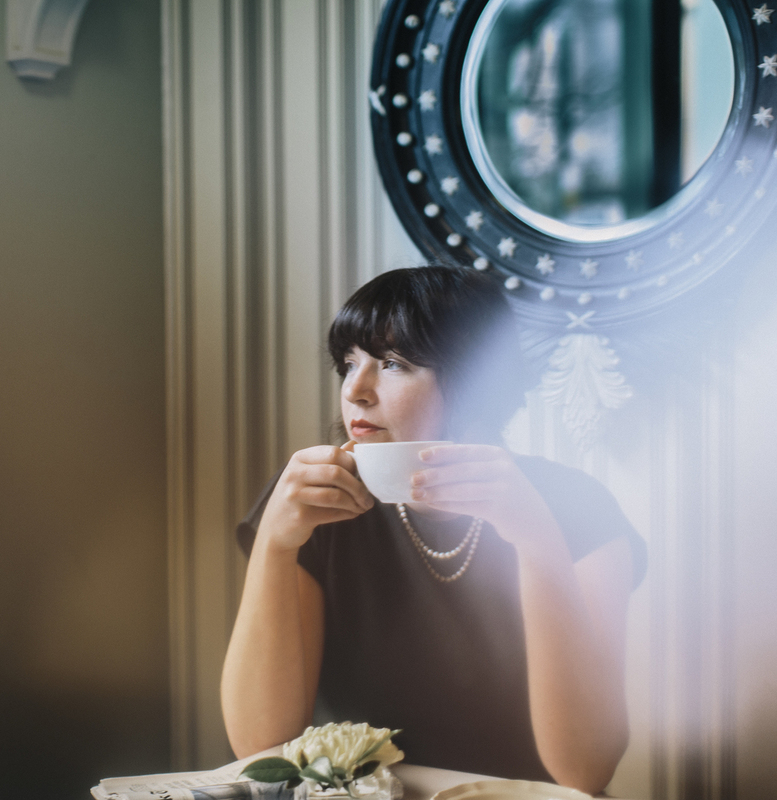 We ended up having a great talk about photography and children (his 2 and ours on the way) as well as my recent discovery of an amazing book and photo diary by master chef, Rene Redzepi. I came across the book through my good friend Kyle Hildebrant and his wife, who I was staying with during my time in Portland. To say Kyle is a foodie is an understatement. The dude is serious about his meats. He recently started the blog, Our Daily Brine that has quickly garnered great reviews. Seeing as Ryan and Kyle might have similar interests I show him Kyle’s Instagram account. After a few follows from each other and the craziness of our interconnected world, they have since connected in person. That to me symbolizes the essence of coffee culture. It’s those connections and conversations that are had over coffee that enlighten and add to our lives.